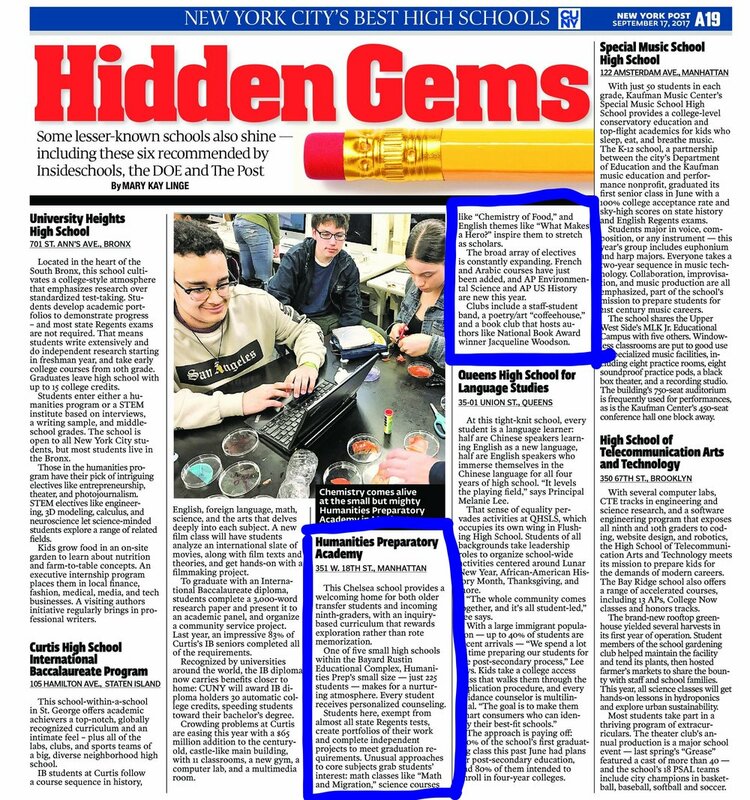 Prep was featured in The Post’s annual rankings of the Best NYC High Schools. We are in the Hidden Gems section. Hidden Gems: Some lesser-known schools also shine — including these six recommended by Insideschools, the DOE and The Post. 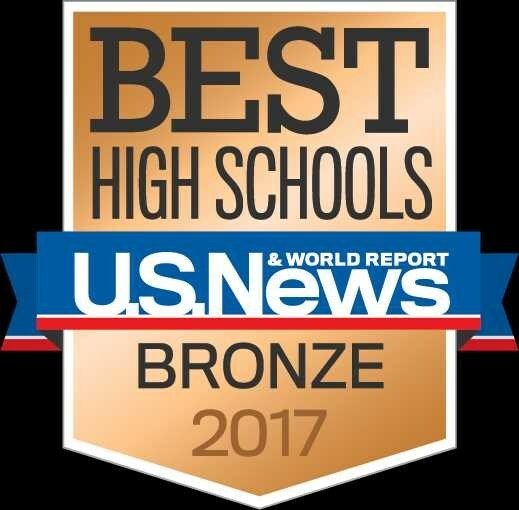 Humanities Preparatory Academy is recognized in the National Rankings and earned a bronze medal. Schools are ranked based on their performance on state-required tests and how well they prepare students for college. See here for the full school overview.